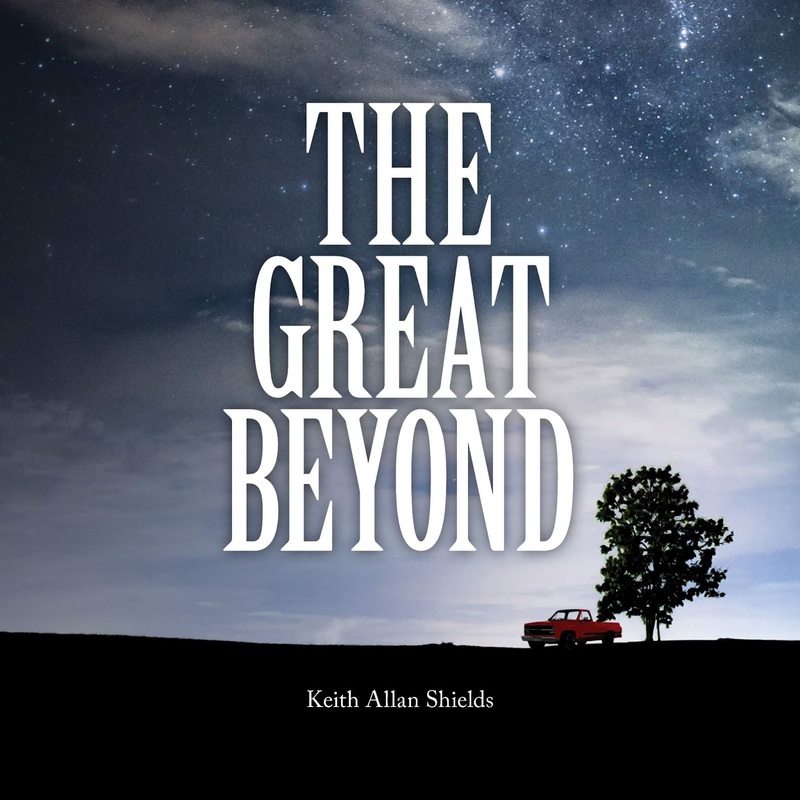 The Great Beyond is a novel with spiritual insights. 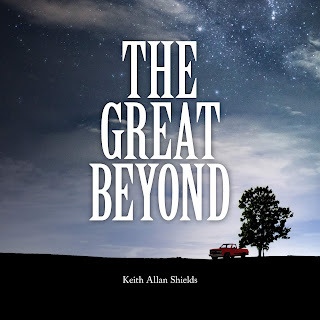 It is the story of Ray, a man who has done much wandering and is now on the greatest journey of his life. Through out the story, Ray must make choices that impact his future and his ultimate happiness. The book trailer is available here and the summary appears below. Ray did not expect his life to take the turns it did. He had always been a simple man who enjoyed modest pleasures and a few travel experiences. In fact, he thought he might have travelled more. But life just sort of happened and he never got around to the things he wanted to see. Now, on the biggest journey of his life, going places he could only imagine in his dreams, he is not sure he wants to be on this path. He is not sure how he got on this path or where it will take him next. Perhaps the biggest question is, "Who is in control?" In my family, I have developed a tradition. With the arrival of each grandchild, I write a song. Whitney arrived nearly five months ago in November. So, I am a little behind on getting her song written. Her parents, Lauren and Dean, have been very patient. So, I give you "Miracle Girl."